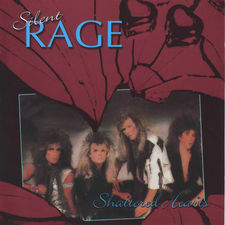 Silent Rage formed in 1985 with founding members EJ Curse, Jesse Damon and Mark Hawkins. The band is known for their signature songwriting style of blending melody with hard-driving rock. Silent Rage remains unique from other 80’s bands by having Jesse Damon share the lead vocal duties with Hawkins and Curse. In 1987 they teamed up with Producer/Artist PAUL SABU for their first critically acclaimed CD, “SHATTERED HEARTS”. Silent Rage, appeared on three different albums simultaneously that year. The Motion Picture Soundtrack for “Million Dollar Mystery” and the KNAC Compilation CD “Ten Best From The West”. "Shattered Hearts" went on to be #1 on the European Import Charts. In 1988 GENE SIMMONS signed them to Simmons Records/RCA and drummer Brian James Fox (White Tiger) joined the Band. 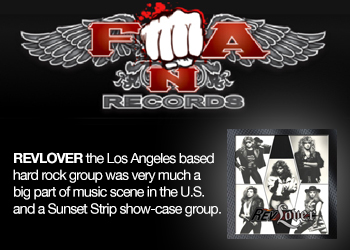 For SR's 2nd release, Paul Sabu and Gene Simmons were chosen to lend their production skills. 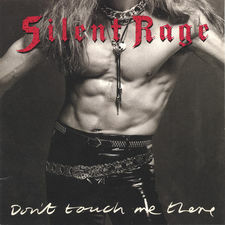 In 1989 they released “DON’T TOUCH ME THERE” to rave reviews. That too, reached #1 on European Import Charts. The song “REBEL WITH A CAUSE” was released as a single and video, and debuted on MTV's “Head Banger's Ball“. Next, the Band toured with BLACK SABBATH for the "Headless Cross" tour. In the early 90’s, Silent Rage continued touring and writing. They also wrote & performed with other projects, EJ with Doro Pesch and Jesse with Kiss. Unfortunately, the Grunge scene eventually forced them into hiatus. In 2000 Silent Rage re-united to sign a new record deal and added Rodney Pino on drums. They reissued their first two CD's in 2001 and released their third new CD, "Still Alive" in 2002. 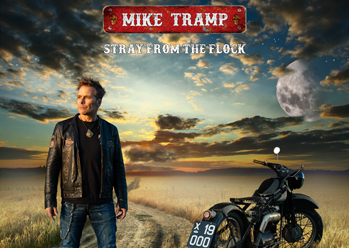 "Still Alive" was produced by BOB EZRIN (Kiss, Pink Floyd, Alice Cooper) and Co-Produced by KEVIN BEAMISH (R.E.O. Speedwagon, Y&T) and Silent Rage. They made their 1st UK appearance at the Z Rock festival. 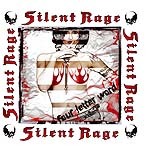 In 2007 Silent Rage signed a new record deal with Frontiers Records for their 4th CD, "FOUR LETTER WORD". It was released in 2008 and produced By Gilby Clarke . The material continued to mesh melody with metal and big memorable choruses. It also features some very special guests performances by Bruce Kulick (KISS), Bobby Blotzer (Ratt), Gilby Clarke (Guns N Roses), Dilana (Rockstar Supernova) and even their former drummer Brian James Fox. In 2009 Retrospect Records re-issued a newly re-mastered version of the “Shattered Hearts” CD. Rage recorded a brand new bonus track “Sole Survivor” and once again was lucky enough to have Paul Sabu produce. 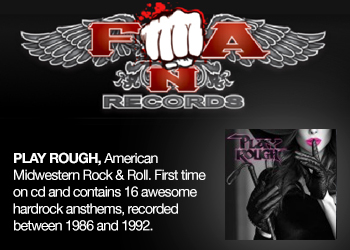 Silent Rage also performed at one of the US’s largest 80’s music festivals “ROCKLAHOMA 2009” and briefly toured Europe. 2011: Silent Rage has endured for more than a quarter of a century of hard rock Heaven and Hell. 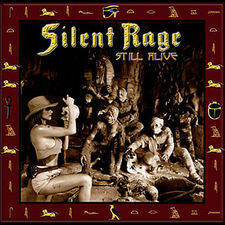 Although, the band members may have ventured out with Jesse Damon’s three solo CD releases and EJ Curse’s bass duties with Doro Pesch, White Lion & Gilby Clarke, Silent Rage remains the major part of their musical lives. They are Rebels With A Cause. They are Still Alive. They will touch you, shatter your heart and rock you hard for another 25 years!